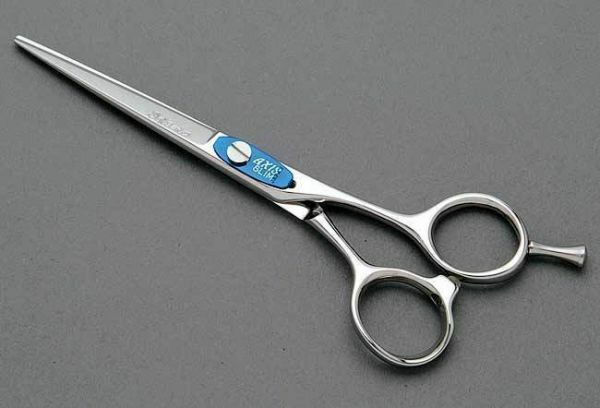 Shisato Axis Slim designed with thin blades and narrow pointed tips. The Axis Slim is light weight cuts like silk. It is forged and made with V-10 Cobalt Alloy Steel. "Flat" adjustable dial spring-leaf tension system doesn't "get in the way"
Shear available in 5", 5.5", 6" 6.5"